Dorian by Black Phoenix Alchemy Lab- Notes: A sweet gilded blossom lying over a twisted corrupt core. A Victorian fougere with three pale musks and a dark, sugared vanilla tea. From the glass vial a bronze potion of green and black tea leaves is steeped in an oakmoss tincture, a fawn brew with which to stain a canvas or the skin. Brimming and pooling with opulent musks, accompanied by a foggy sigh from the forest that skims the surface. Stroked onto the skin, Dorian illustrates a neglected conservatory that lies in the shadow of a gothic mansion. Peeling white paint and broken glass, like so many fangs in the maw of an invisible beast, are coated with springy moss and sprawling lichen. Jurassic ferns loom over the cobbled pathways, daubed in shadow. Herbs grow wild where they were once refined and tamed. The ghost of lilies and orchids cling to the humid air. On a wrought iron table lies a tea cup with the dregs of tea leaves floating in rain water at the bottom. Musks of shadow, remnants of gentlemen's cologne and ladies' perfumes, forgotten flowers all linger in the tepid dustlight of the conservatory. This scent ends on a dulcet vanilla note. I have fallen in love at last. A fougere is genre of perfume that takes its name from fern. Most fougere fragrances are geared towards men. Notes often included in fougere scents are coumarin, lavender, geranium, moss and woods, sometimes vetiver and other herbaceous notes. I have dipped my toes into Black Phoenix Alchemy Lab a few times over the years, and although a few imps caught my attention and a full bottle of Hunter's Moon was bought but then given away, I had not found anything that really resonated with me yet. I knew something was out there just waiting for me to stumble upon it. I decided my best bet was to explore some of the best sellers. 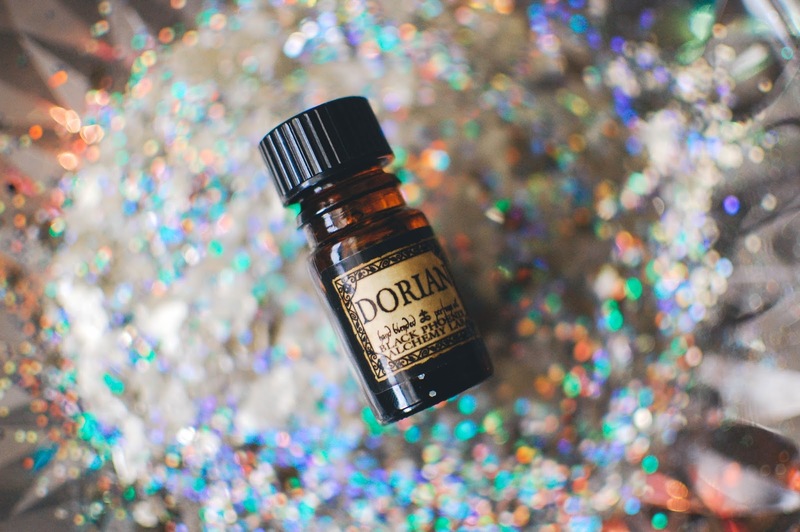 Dorian is one of the cult favorites of BPAL fans and it had caught my attention but it was never in stock. After watching out for it for many many moons, I got the email notice that Dorian was back. I quickly popped over and grabbed a bottle for $19.50 plus shipping costs. At the time of this writing it is still available. Dorian captured my interested not only for the notes but also the reference. I loved reading The Picture of Dorian Gray, the subtle horror, his infatuation with perfume and fragrance, the push and pull of mortality. Having watched Penny Dreadful I could also appreciate that interpretation of Dorian. And now I have a BPAL to love as well. Now I am eyeing Snake Oil. Do you have a favorite BPAL? Please share! Ah BPAL. One of the best/worst indie rabbit holes to go down! I haven't picked up a bottle of Dorian yet because I am always sucked in by all their Limited Edition releases. The last big hit for me was actually Frostbitten Dorian from the 2017 Yule release. It's Dorian blended with their Snow White (flurries of virgin snow, crisp winter wind and the faintest breath of night-blooming flowers). My favorite BPAL ever is probably Meus Amor Aeternus from their 2015 Lilith release (A cotton candy-suffused blend of Snake Oil and Dorian, touched by earthy green moss and raiz de moras, hope-filled vanilla bean, sweet honey, and joyous carnation). Now that I'm looking up the scent descriptions I'm noticing a pattern here! I'm not in love with new fresh Snake Oil on it's own but I do love it blended. Most people suggest aging Snake Oil so my bottle is currently hanging out on my dresser waiting out the years. BPAL attends lots of conventions which is great because I can go sniff and test their enormous catalog in person every year at NY Comic Con. I always save most of my Con shopping budget for perfume, and I usually overspend anyway! Hahahhaaa!! YES! If nothing else is a true rabbit hole, BPAL is. I have been staring at the BPAL website for several years now lost in a daze of scent descriptions and imps. But I have finally landed on one that sheds the light and gave me that "AH HA!!!" moment. Wow. Frost Bitten Dorian sounds ethereal. Thank you for letting me know about stashing Snake Oil away. I plan on grabbing a bottle (I have to try the classic right?!) and I have no qualms about hiding a bottle for ages. NY Comic Con??? I am swooning over the idea of that. I bet it is incredibly awesome. My daughter has just now begun to ask me about Comic Cons and Mega Cons. 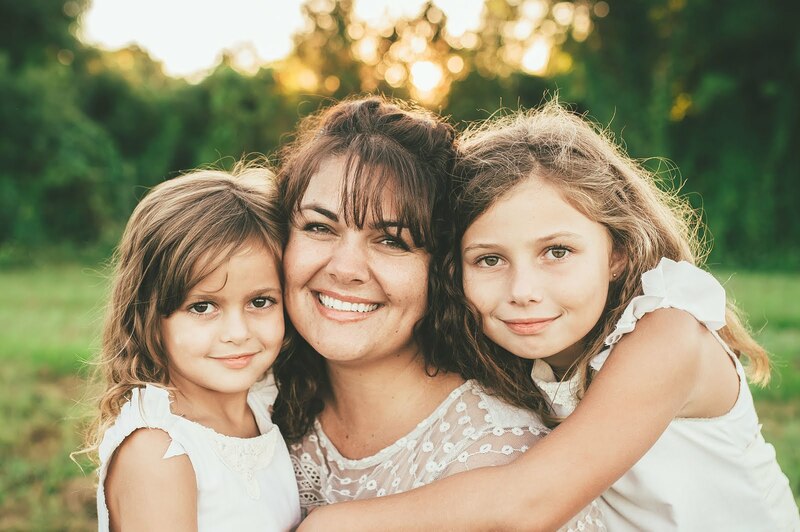 I think this year I will try to take her to one. I may have to don my Radagast persona again.